A beautiful stained glass window is up for grabs! $80. 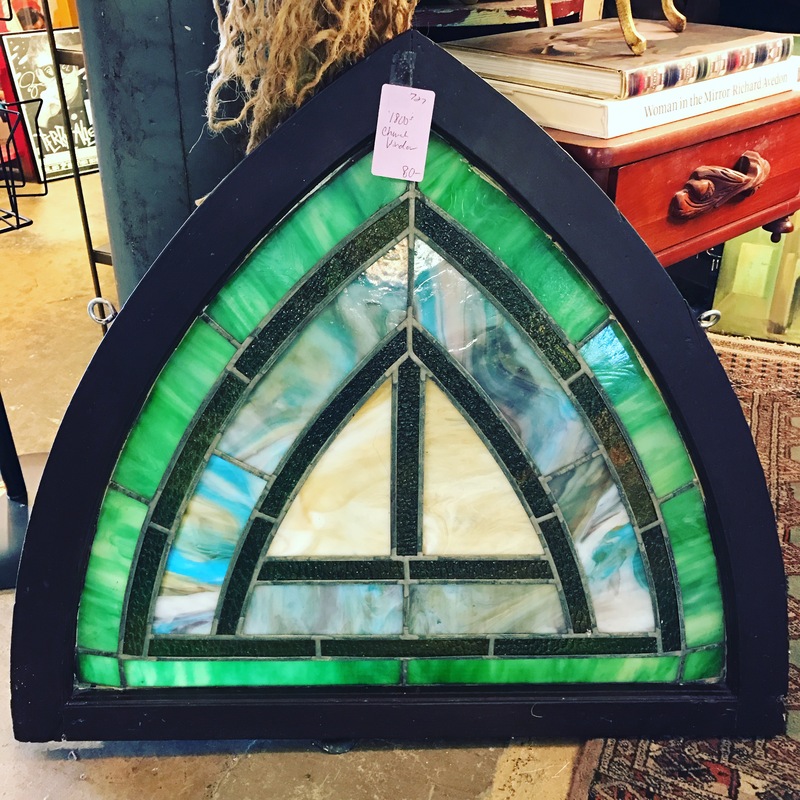 This entry was posted in glass and tagged Dallasantiques, Dallasantiquestore, dallasdecorative, Dallasvintage, dallasvintageshop by Gretchen. Bookmark the permalink.